HeartCry Missionary Society > Exciting Times in Nepal! Sixteen men (both established pastors and ministry interns) have committed themselves to finishing this four-year course. These classes are also being recorded so future generations can take advantage of them. 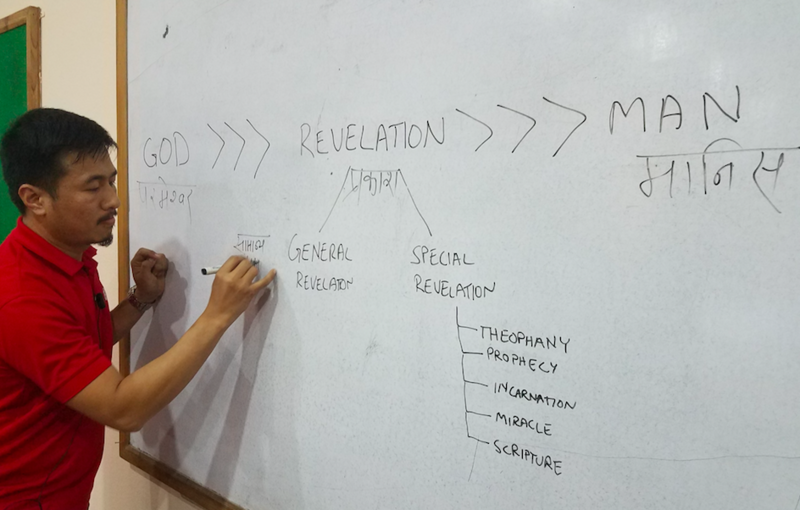 In this first module, the students examined the Doctrine of the Word of God. This course studied topics like: General and Special Revelation, inerrancy, infallibility, clarity, textual variants, the Canon, the KJV controversy, along with many other topics. The question and answer sessions were packed full of information, and the men spent themselves well into the night discussing these truths and working through various questions. 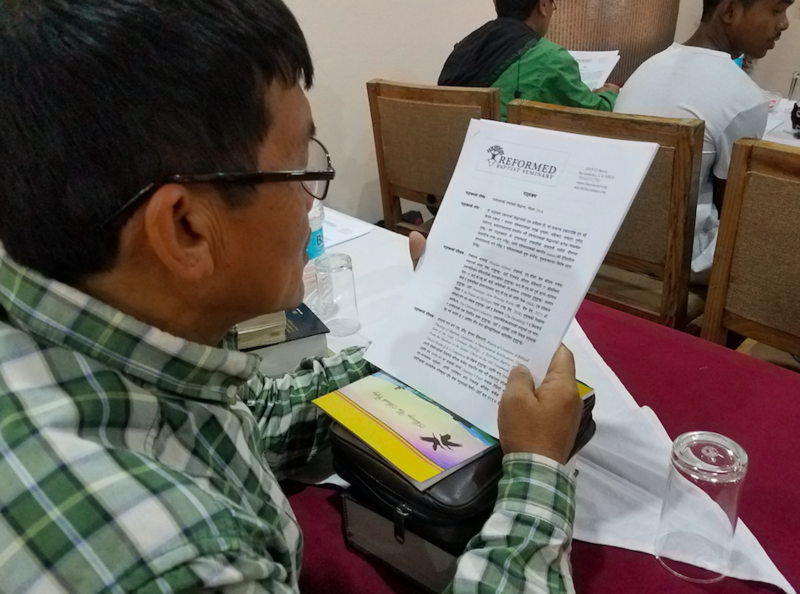 This truly is an exciting time for the missionaries in Nepal and an answer to many prayers. Thank you for making this possible! 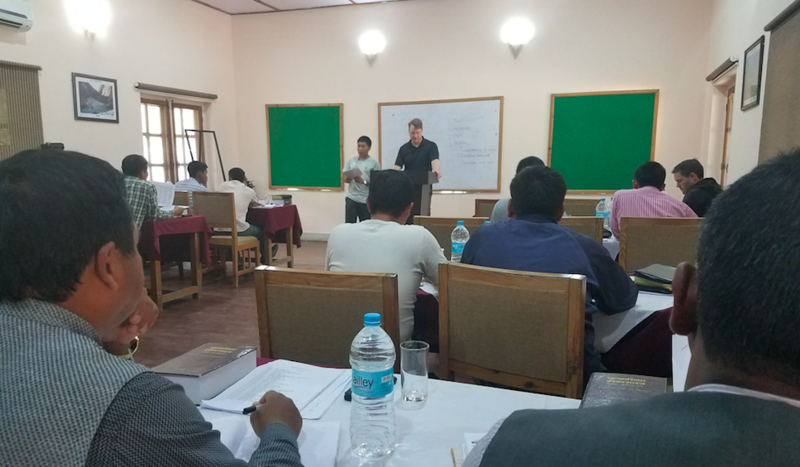 Would you please pray for that the next four years of training would establish these men upon the unbreakable promises of the Word of God and that through these courses the kingdom of God would be advanced in Nepal.